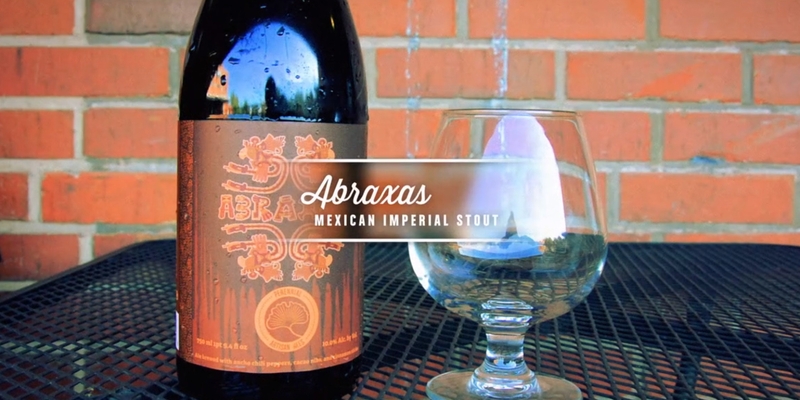 Perennial‘s Abraxas has hit the market once again and we are ready to celebrate! The Global Brew Tap House in Edwardsville is hosting a release party on December 29th to commemorate the release of this desirable Mexican stout. Starting at 6pm, Global Brew will offer all 3 variants of Abraxas: Coffee, Vanilla, and a cellared 2016 draft. Get there early because once it’s gone, it’s gone. You will have to wait a whole year again to get your hands on this stout. 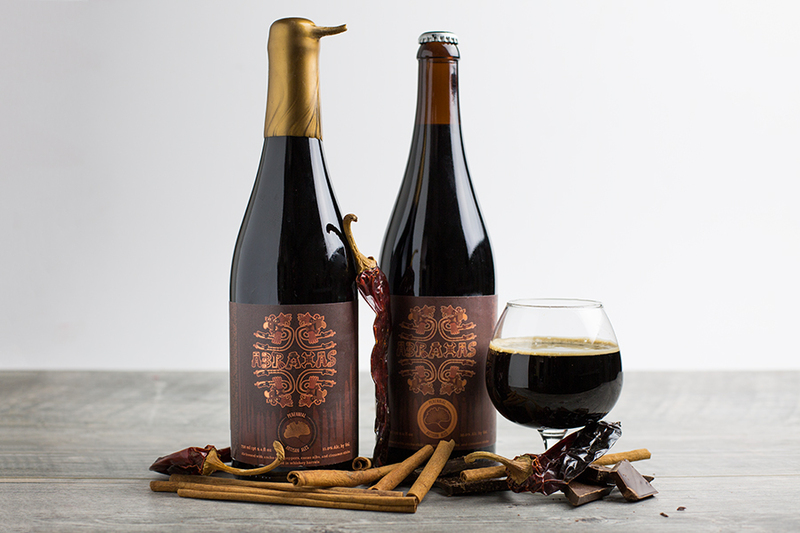 750mL bottles of 2017 Abraxas will also be available for purchase. Limit one per customer. Don’t miss this once-a-year event! For more information, visit the Facebook event.